During July and August 2018, DQS audited Romar’s facilities and processes. They awarded us both ISO 13485 (2016) and ISO 9001 (2015). We are proud to announce that this re-certification means we are now certified to the latest industry standard. Find out more about these standards below. ISO 13485 is a certification that is particularly important for anyone involved in the production of medical devices. 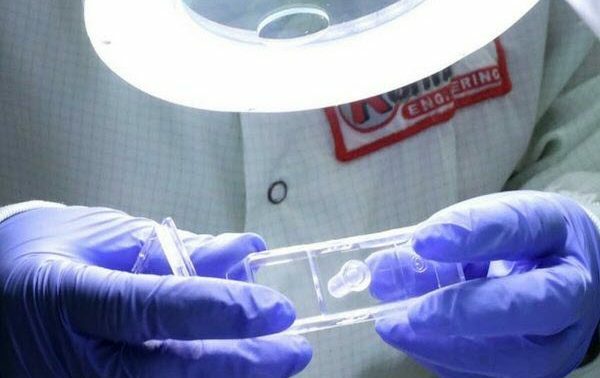 Romar specialises in this area, particularly because of our expertise in silicone and plastic micromolding. 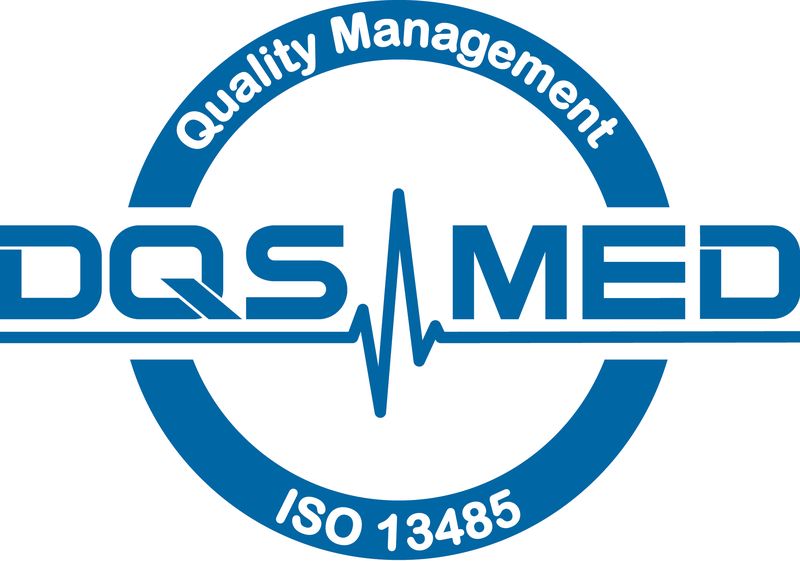 ISO 13485 defines the requirements for a quality management system designed to demonstrate an organisation’s ability to provide medical devices and related services that consistently meet customer and applicable regulatory requirements. Ultimately this ensures patient safety and confidence that the product manufactured by Romar meets all the necessary standards and requirements. The new ISO 13485:2016 focuses on how companies should manage risk-based decisions related to purchasing, design, development, manufacturing, production control activities and other aspects of the quality management system. 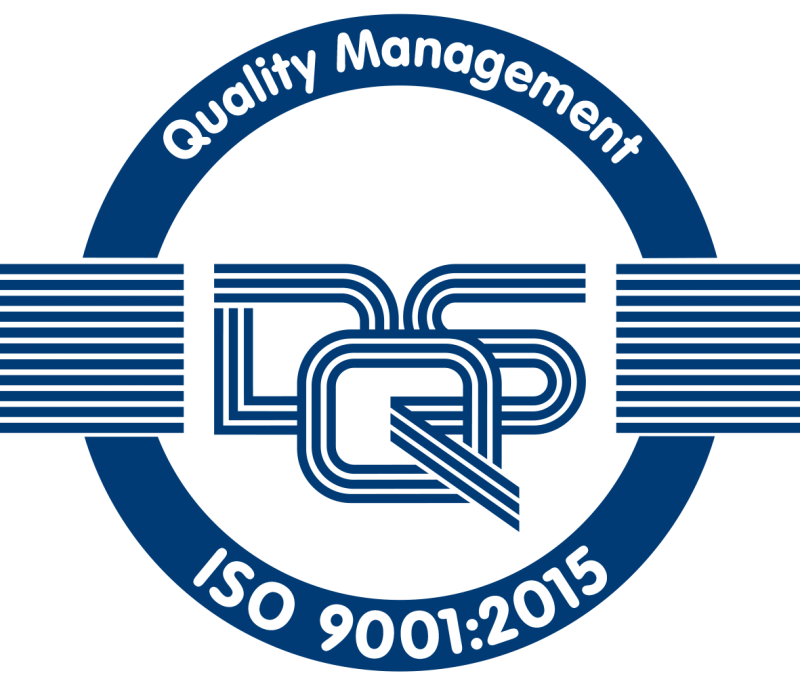 ISO 9001 is the world’s most popular and commonly used standard for quality management systems. A quality management system is an important tool for any organisation. Romar uses a quality management system to ensure we consistently manufacture products to the highest standard. It also helps to streamline our processes and continuously improve them. manufacture products and services that meet the customer’s requirements, comply with the law and legislation and also meet our own requirements.